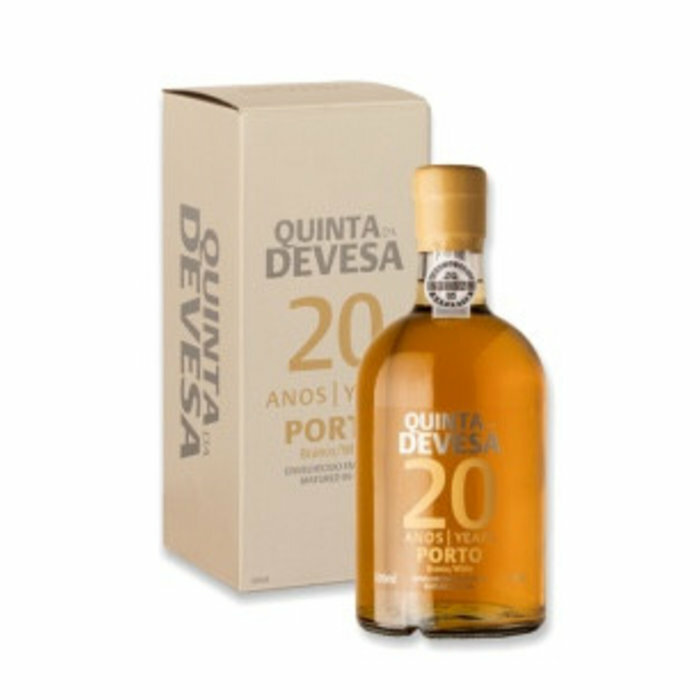 "The 20 Years White Port is a field blend from old vines (50+ years) It was bottled in January 2015 with 105 grams per liter of residual sugar. Fresh, lovely and delectable, this is perfectly balanced, focused and young. There isn't a lot of complexity early on, but it does show some more mature flavors as it airs and warms. 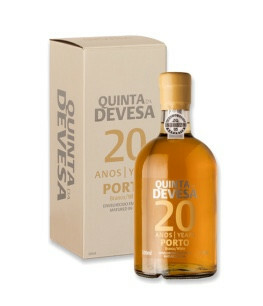 Impeccably balanced, this is a beautiful 20 that lingers endlessly and tastes just great,"